Instagram Photo Zoom: The Photo sharing Smartphone App, Instagram introduced the zooming in on photos yesterday for iOS. This App update would arrive for Android in coming weeks. According to the announcement of Instagram Video, the Instagram Zoom will roll out on this coming week for Android. 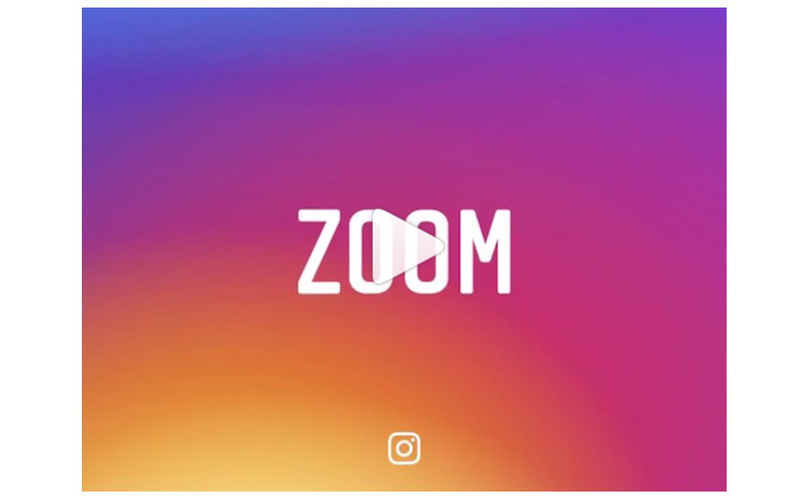 The Google+ user TimBremer shared his video as “Instagram Zoom already works for me on Android.” The Android Police shared this Information on its website. Just check your Android Instagram and try to zoom in any image. If it works for you, then let us know via comment box here below.